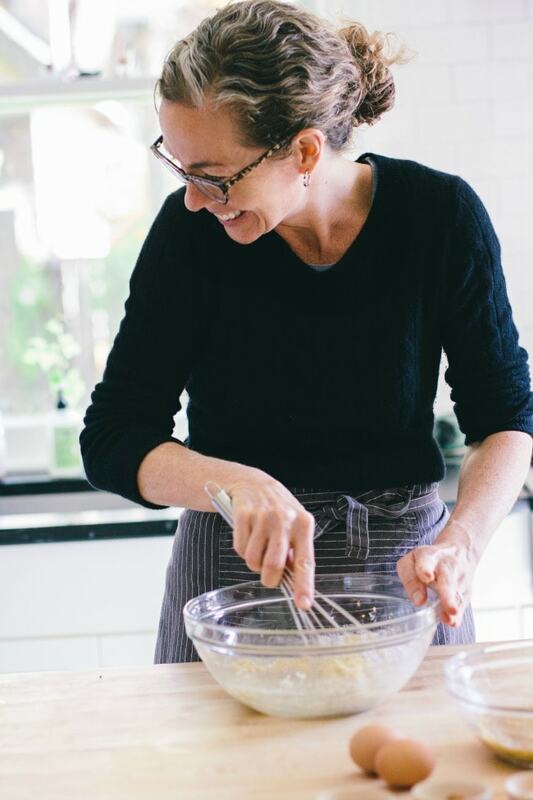 This Autumn Breakfast Bread is from Amanda Paa’s new book Smitten With Squash. It’s a lovely little book, celebrating that underappreciated vegetable, with knowledgeable tips and creative recipes. I’m giving away one copy of her book – leave your name and email in the comment section to enter. I couldn’t hunt down a red kuri squash, so I substituted canned pumpkin. This bread is extra delicious warm. Preheat the oven to 350. Grease an 8 x 4 inch loaf pan. In a large bowl, whisk together the butter, sugars, eggs, squash puree, bananas, rum, and vanilla. In a separte bowl, stir together the flour, baking powder, baking soda, salt, cinnamon, and ginger. Add half of the dry ingredients to wet and stir a few times. Then stir in the remaining dry ingredients until just combined and no flecks of flour remain. Spoon the batter into the prepared pan. Bake the bread for 50-60 minutes, until a toothpick inserted in the center comes out clean (if the bread is browning but not quite finished, cover lightly with foil). Remove the bread from the oven, let cool in the pan for 8 minutes, then turn out and cool completely on a wire rack. In the bowl of a standing mixer, beat the cream cheese on medium-high until light and fluffy. Scrape down the sides, and add the maple syrup, vanilla, and salt. Beat again until light and fluffy. Add the powdered sugar and mix on low until combined. Increase the speed to medium, and beat until light and fluffy. Looks so deliciously yummy good! That looks absolutely delicious. Hope I can win the book! Thanks for the giveaway. I love squash-my favorite is spaghetti squash. How perfect is that Frost poem?! Lovely! And so is this bread…a whole book about squash?! I’m in! This looks delicious, squash AND banana, perfect! That poem is one of my favorites from Mr. Frost. He’s one of my favorites, as he has such a way with the seasons. And as for that bread: that icing is incredible looking. This is the kind of loaf I could cozy up to wit a good book and a cup of tea. Since pumpkin is not so popular at my house, I´m always grateful for a great sounding recipe like this one to improve that poor squash´s reputation… Merci! Delicious, can’t wait to make this. This looks wonderful. J have a B@B in Vermont. Will make this recipe this weekend. This looks wonderful. I’d love to win the book! Oven is on! Gotta make this pronto! Will have to get this book! My husband grew several dozen butternut squash this year so we’re up to our eyeballs (literally, if you stack them!) in squash! This bread looks delicious! Thanks for sharing! 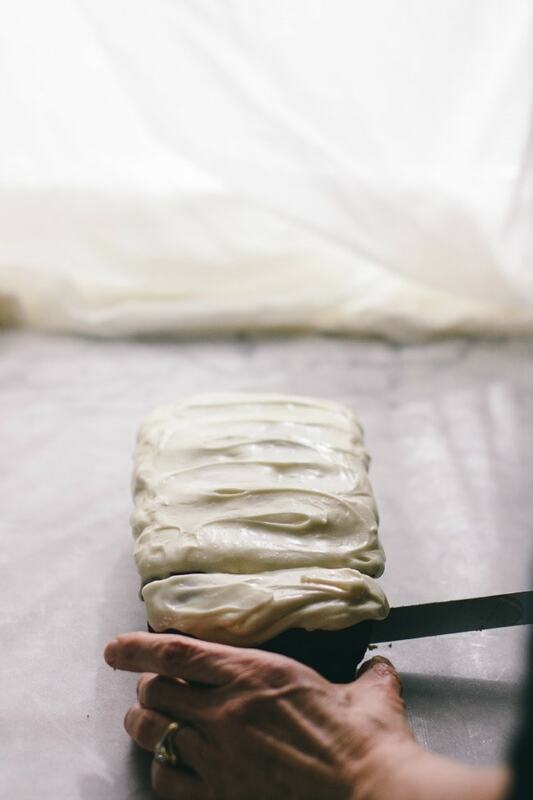 Maple cream cheese icing…too good! This poem reminds me of the house I lived in as a child, nestled in the forest of a state park. Watching the many beautiful changes the seasons brought to those woods was life-altering. 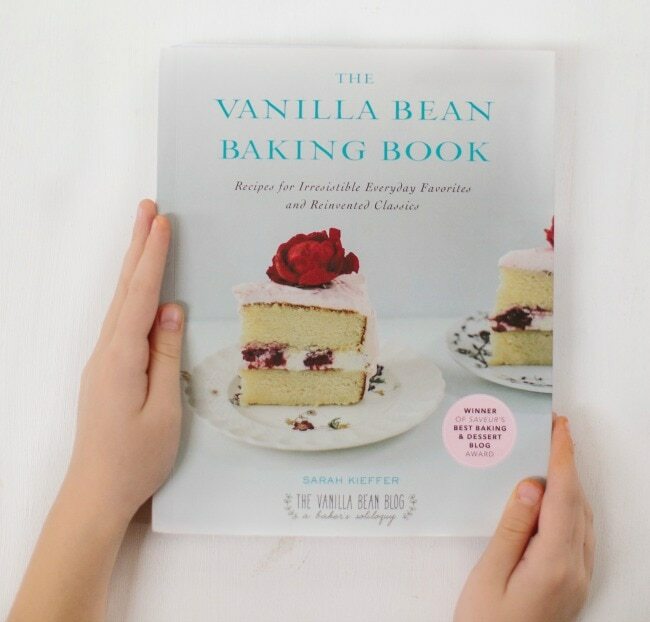 Thank you for starting my morning with creamy thoughts, and helping me decide what to bake today! 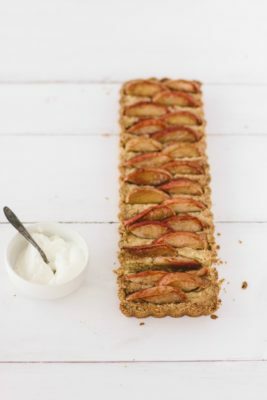 Looks lovely and it’s perfect for this weekend’s new baking recipe! I completely agree that squash – (I never heard of kuri – but must look for it!) is underrated and awesome! This looks so good! Must try…. 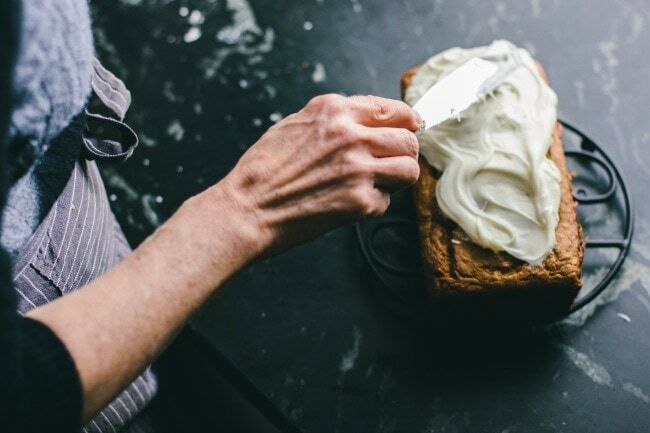 What a comforting breakfast bread, and I think that frosting makes it even better. Perfect for fall. Looks delicious! Happy fall to you. It is 6:45 am…I am hungry and this is making me drool. Can’t wait to make it!!! First time reading your blog (that I can remember); what a warm, wonderful feel to it. You hooked me with the Frost poem and I noticed other poems in earlier postings – a draw to pull me back, as if the photos weren’t enough. Squash & pumpkin are very favored ingredients in our home, so will be trying this very soon (like the use of the bananas as well – always have a few in the freezer). Thank you. P.S. Of course the giveaway would find a good home in my kitchen. Mmmmm . . . any excuse for that maple cream cheese frosting, I’m there! Divine! Thanks for sharing tbe recipe & the poem. Love to try new recipes using squash as we always have an abundance of it in the garden. Would love to win the book and find new ways to utilize squash. Can’t wait to try this recipe! I think I may bake this today! I love maple and squash. Such a lovely poem and recipe to start the day. I’m anxious to try the recipe, I’m sure it will be a keeper especially with the addition of ginger. Happy baking to all! I loved the poem. What a lovely way to start your blog today. I will be making the bread this weekend. Thank you. I have so much squash in my garage from my garden. Glad to have another recipe to use some up and the “bread” looks delicious and decadent. Thanks! What beautiful images and poem. 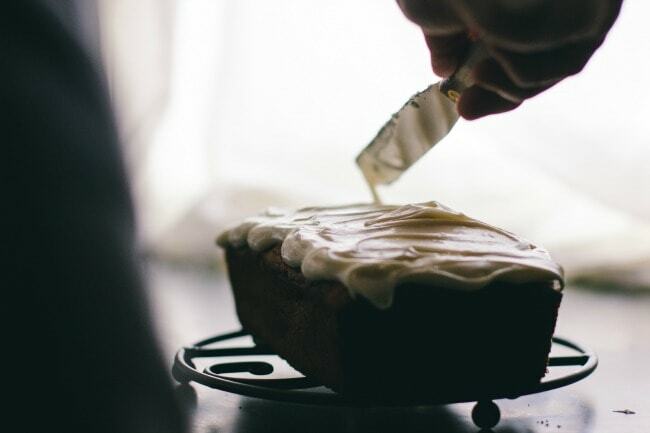 This breakfast bread looks so scrumptious, that frosting looks so….. I just want to reach in and grab that slice! 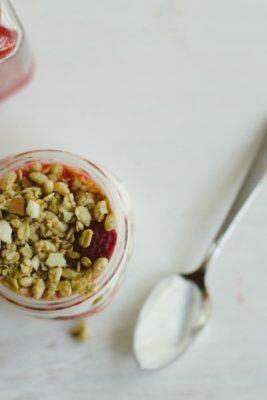 This looks delicious, perfect for a weekend breakfast treat. 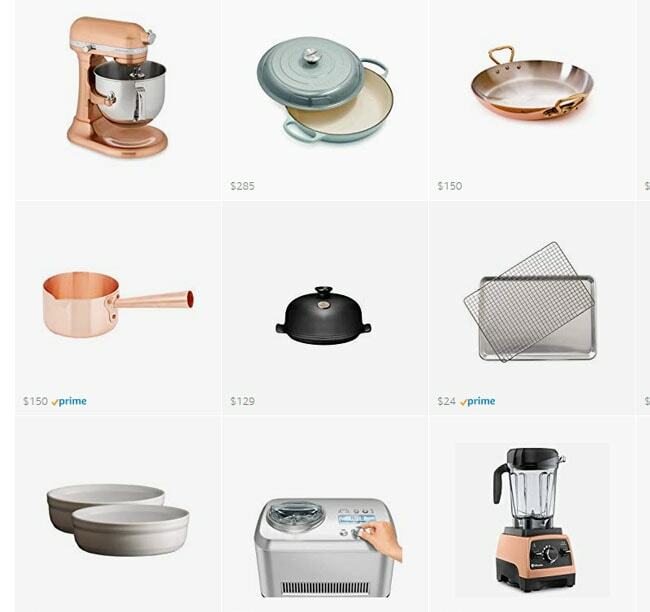 your photos have me drooling and heading to the store! This looks incredible. Dammit. 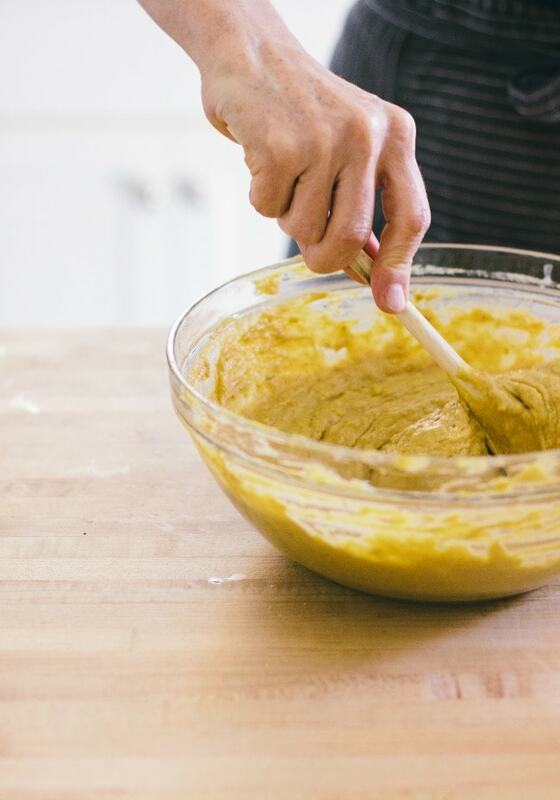 I was going to post pumpkin bread on my blog this week, but now, forget it – I’m just making this for the family. The maple is a very nice touch to the cream cheese frosting. Thanks for more originality and GORGEOUS photos! I am making this today, thank you! Beautiful photos as well! 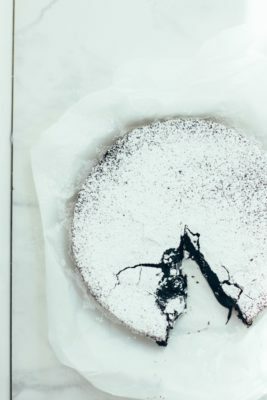 Such beautiful photography and the recipe looks delicious! Mmmmm. Looks delicious. I’m going to make it with rice and almond flours, so I’ll let you know how that goes. Thanks for sharing the the beautiful poem. It immediately brought me back to my fifth grade teacher who absolutely loved reading Frost to us. What a lovely time of year, and the bread looks fantastic! My favorite poem! And this bread sounds amazing. I’d love to win a copy of the book!!! I will definitely be making this soon. Looks beautiful! 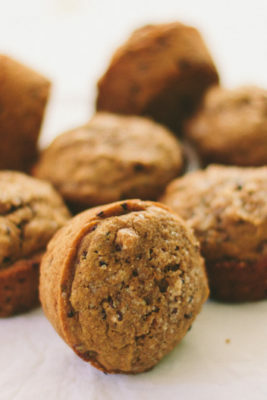 Loving this trend to healthier treats! This looks absolutely amazing, and squash is such a fantastic vegetable that is so versatile and very often forgotten!! Definitely want to try making this dreamy looking autumn harvest bread! I can’t get enough squash this time of year! This bread looks divine. It does look amazing – I love the maple frosting! Pumpkin and banana and rum! Yum! WOW! I would love this cookbook! Thank you for this fabulous treat from her book! For a breakfast that’s posh! This has to be incredibly moist and rich. A breakfast feast indeed — for the eyes and the mouth. Glad to have found this on your beautiful blog by way of Amanda’s Instagram! Cheers. This Autumn Breakfast Bread sounds delicious! I have never heard of a red kuri squash but I would love to win this cookbook! Yum! I love that this bread uses bananas AND pumpkin. I make your sour cream banana bread often. Will have to put this hybrid on the list! The icing sounds great too. I think the phrase “smitten with squash” aptly describes how I feel every fall and winter. This bread looks delicious! This books looks like it has so many great recipes! I just started experimenting with different squashes so it would be the perfect book to own! Wow, this recipe sounds delicious! It really makes me look at squash so differently! Now that’s the way to layer frosting on—-nice and creamy and thick and yummy and flat out wonderful. What a lovely recipe and even lovelier poem. One of Frost’s that I am not familiar with or have forgotten. It can’t help but be a fab book. The maple cream cheese frosting sounds divine! Robert Frost! Perhaps the perfect accompaniment to this loaf. 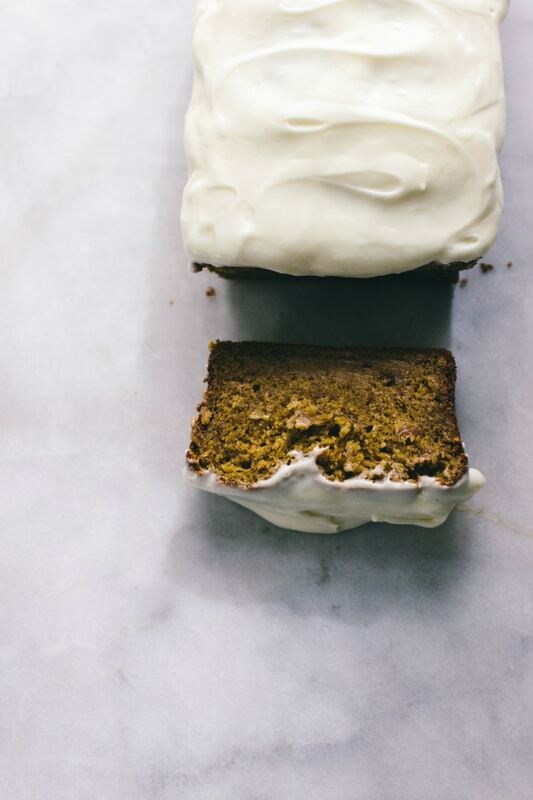 The maple-cream cheese icing looks positively divine. That looks absolutely amazing. My boyfriend looked over my shoulder and told me we should make the bread together and not feel guilty about eating the entire loaf!! I love the look of this bread. Just got a whole bunch of winter squash yesterday and I can’t wait to try this! yum!!! A book about squash!! 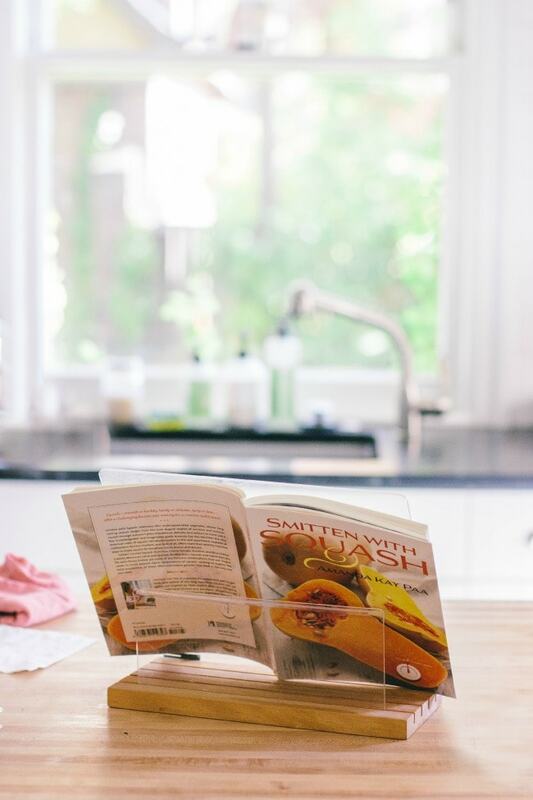 Oh man, I am definitely “smitten with squash” so I need to get my hands on this book. This bread sounds delicious! I love this time of year and baking! Winter squash is a gift from the gods! This looks scrumptious. I would love a copy of this book. I have been working hard at eating better and more natural ingredients. I must try this bread! 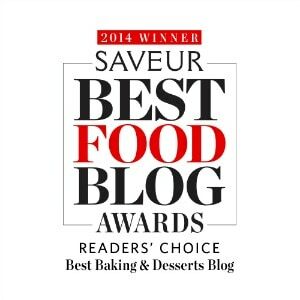 I’m new to your blog via The Bojon Gourmet. This bread is my kind of comfort food, and I happen to have a small red kuri! I look forward to reading your blog in future. This looks amazing and it looks beautiful too! 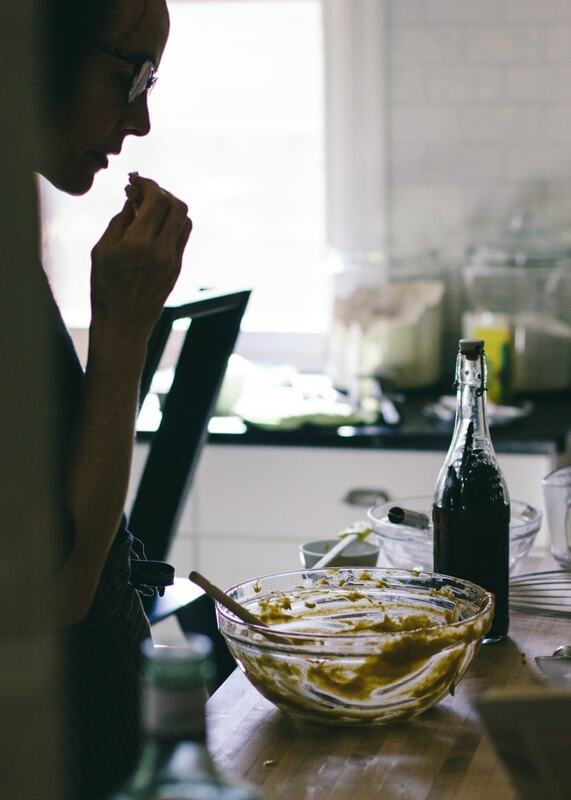 Your blog is like a cozy cook book. Love it! That is my kind of breakfast bread…delicious! love all things squash…… count me in the giveaway! Oh my! This looks so tasty!!!! Thanks for sharing! Amazing! I will definitely be trying this recipe. I wanted to eat the screen – lovely pictures – gotta try this. Yes please! Fall food is wonderful! 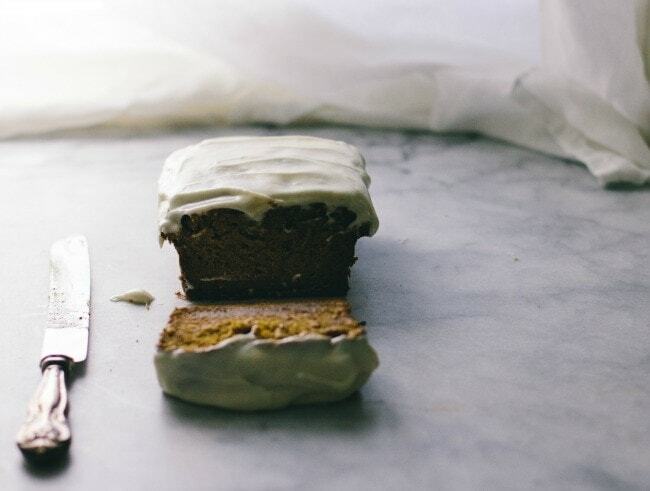 This recipe is a nice twist on the typical pumpkin bread, which I adore. And the book looks wonderful. Heartbeet is a great GF site! Thank for sharing! What beautiful photos! The bread sounds delicious – so does the rest of the book! Thank you for offering the giveaway! I love every kind of squash and haven’t met a squash recipe that I haven’t enjoyed! I would love this book! I just found your blog and made this bread! It’s has a great taste – but it’s super dense. I left it in for the full 60 minutes, but it’s incredibly dense. 1/4 tsp baking powder seems like not a lot for a bread like this, so I was just wondering if it is in fact supposed to be that dense? Hi Natalie – There is also a teaspoon of baking soda (it’s listed after the powder), so that will help it rise more. I’m sorry if you missed that! I’m always on the hunt for the next great pumpkin (or squash!) bread and this one looks perfect! One of my favorite Robert Frost poems 🙂 I saw this pic on Instagram and couldn’t wait to see it on your blog. Making this ASAP. Oh this book is right up my alley! Wish it was breakfast time! It has exclamation marks not question marks! Looking forward to baking this bread. It sounds delish! I would love to win a copy of the book, as well. My email address is kobriant@live.com. Squash is the BEST! This book is a dream. yum! best breakfast bread! thanks for the chance! I love that poem! And I’m so excited for all the squash – I love it so dearly. Yes, I love squash and I can’t wait to use it in desserts! I love maple, I might just have to try this one later, looks very tasty! I seriously want to eat your blog! Your recipes are always so great – and now you’ve put up a poem by Robert Frost, one of my favorite poets. Thank you so much! A whole cookbook dedicated to squash?! Count me in! I applaud the creation of an ingredient focused book, very cool! I am seeing squash right now where I live (in L.A.) in all kinds of interesting cakes and I think it works so well especially if you like your cake really moist. Yum! Lovely poem, gorgeous bread and amazing icing. I love everything about this. I harvested about 50 winter squash this fall…this book would be awesome. Have pumpkin and over-ripe bananas at home now. Will be making this later tonight. Beautiful pictures! It looks delicious! 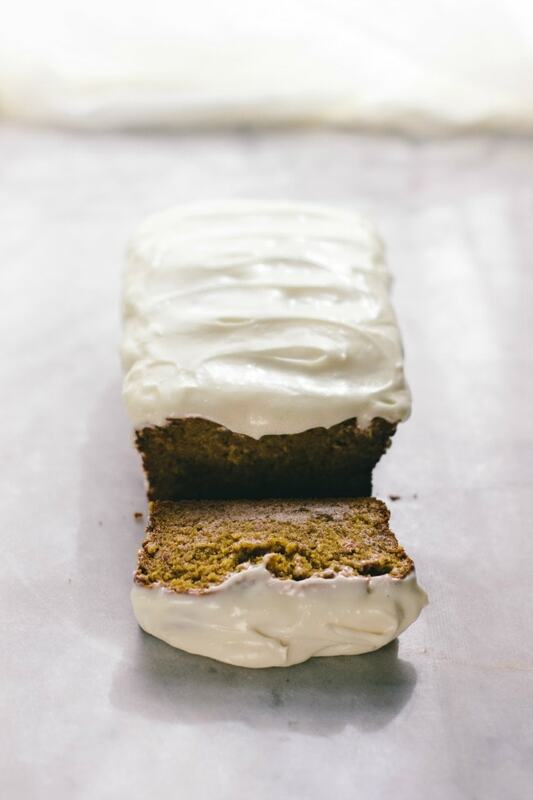 Baking this right now + bringing it to a Halloween party tomorrow! My family and I polished off this bread in 2 days *serious shame* , it seems to be that time of year where all we do is eat eat eat and want to bake bake bake, not a good system. 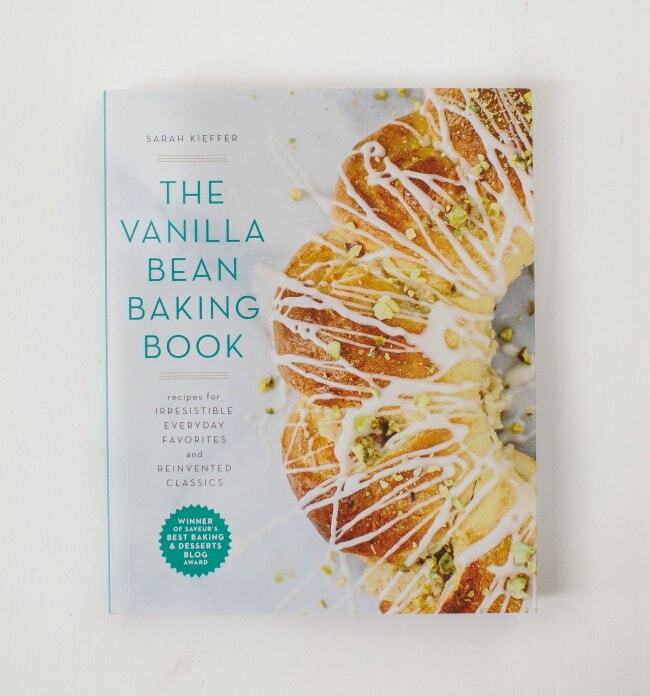 I would love this cookbook to learn how to incorporate different veggies and make the ‘bake bake bake’ a bit healthier! Wow – what a delicious recipe and so unique! This is perfect for a brunch gathering! I’m going to be making this bread soon for he holidays; i was planning on using homemade sweet potato purée in place of squash. 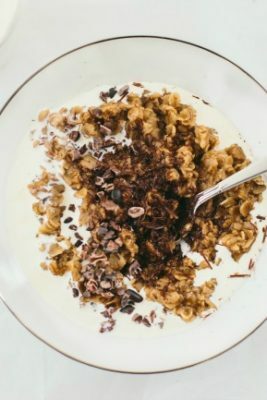 Should I change the amount of sugar I use since yams are usually sweeter?